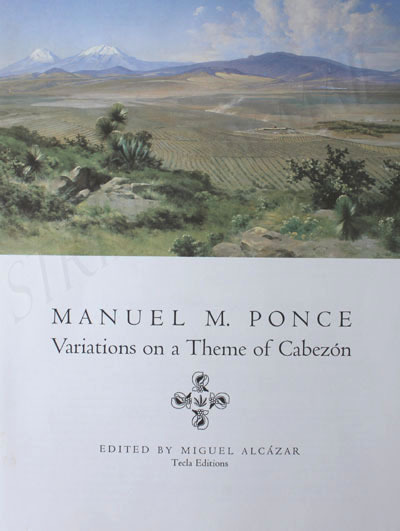 This is Ponce's last known work for guitar, dating from 1948. From a manuscript in Mexico City. First published by Tecla in 1982.